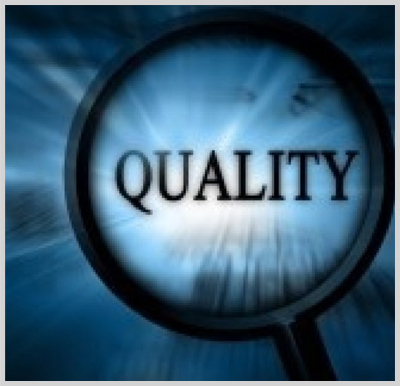 Quality Services :: Lithops Technologies Pvt. Ltd.
A good understanding of client's business model and corporate strategies. Creating an environment to work closely with people in client organization. An ability to see big tree as well as minor details. A good understanding of client's work culture and ethics. An ability to listen and understand client requirements and suggest best solutions.